This book is divided into two sections: Patterns and Technicals. This section is divided into three levels to indicate how many techniques are used in the making of the animal. Level 1: Require knowledge of only the basics of crochet. 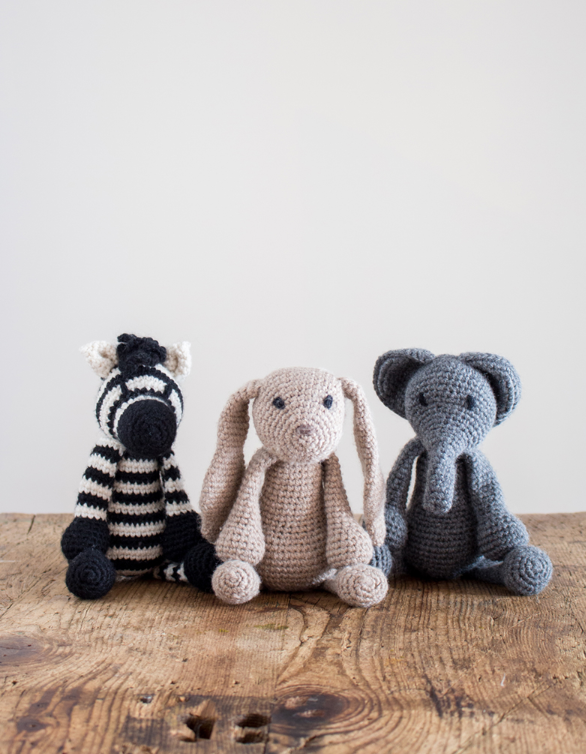 Animals using one colour and only chain, slip stitch and double crochet. They are suitable for beginners who have read the Technicals section. Level 2: Animals introduce simple shade changing, and some of shapes have been made using a free-form style. Instructions can be found in the Technicals section. 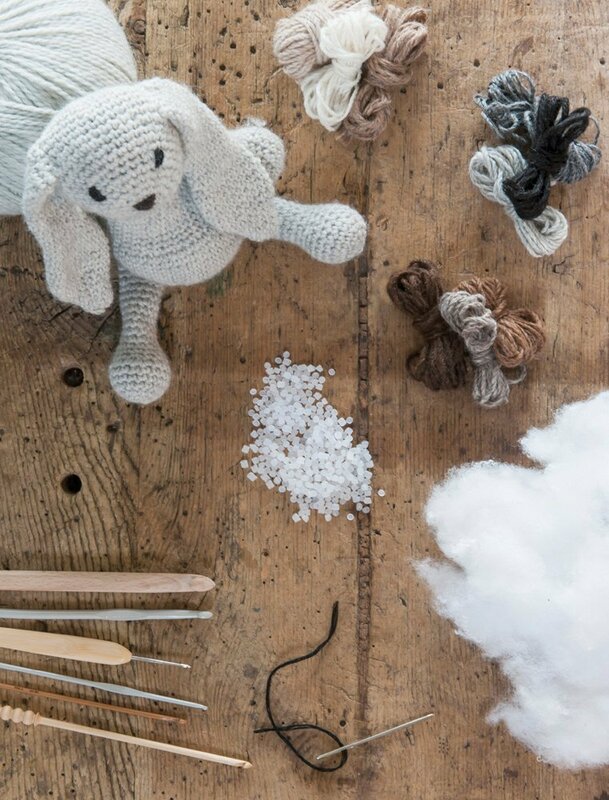 This section contains all the techniques necessary to make any amigurumi. 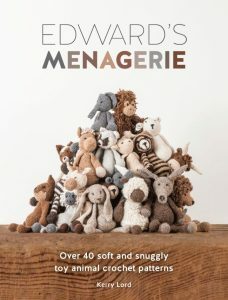 Edward’s Menagerie: Over 40 soft and snuggly toy animal crochet patterns explains step-by-step how to make 40 animals in the amigurumi technique (although it does not name this word throughout the book), divided into 3 levels of difficulty. Instructions enable a complete beginner to get hooking straight away. 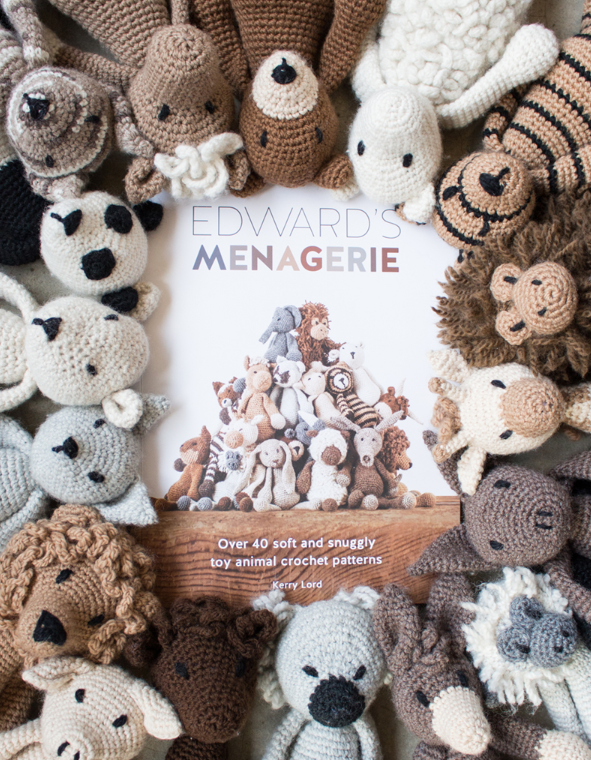 No special equipment needed and less than one ball of yarn per animal. What I like most about this book is the variety it offers. 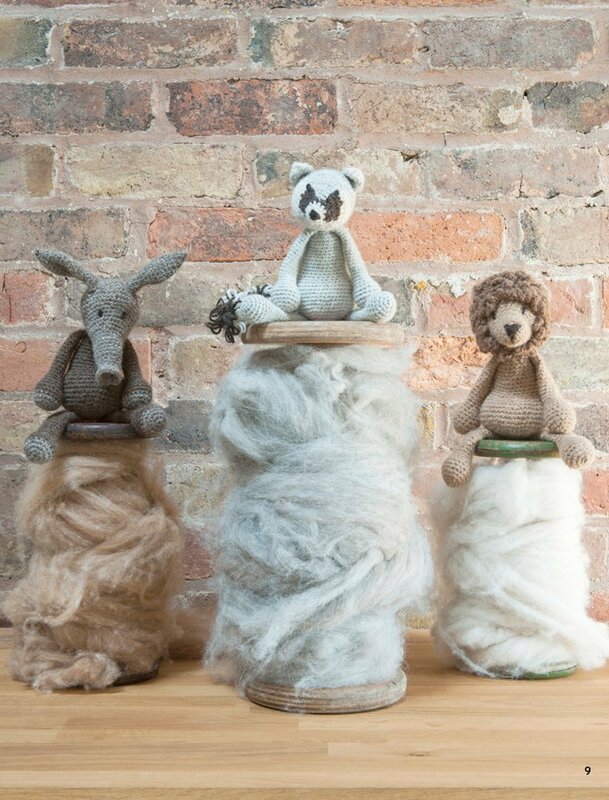 Once you have mastered the basics you can customise your own animal. 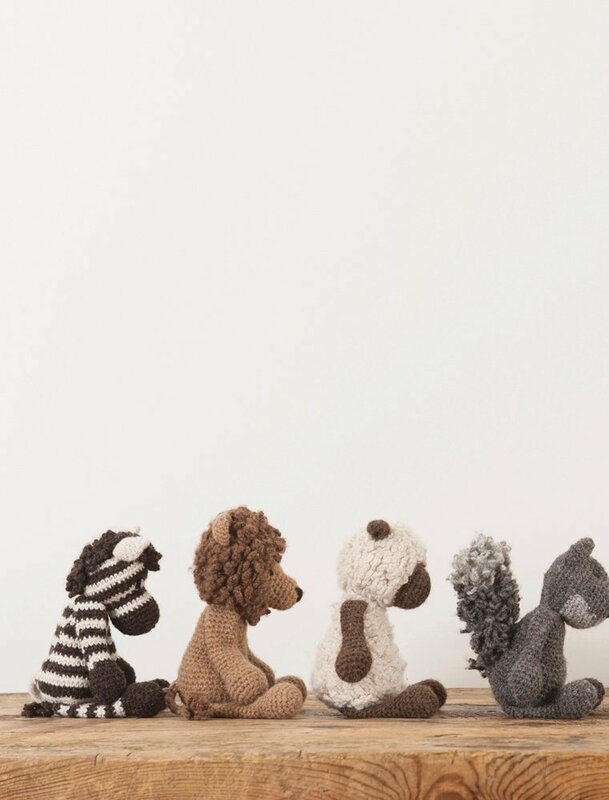 Each animal also has a universal pattern – where you can change your hook and yarn to create 4 different sizes, making 160 different possibilities. But you should also add the variations offered in the Variations section at the end of the book and your own imagination and creativity. 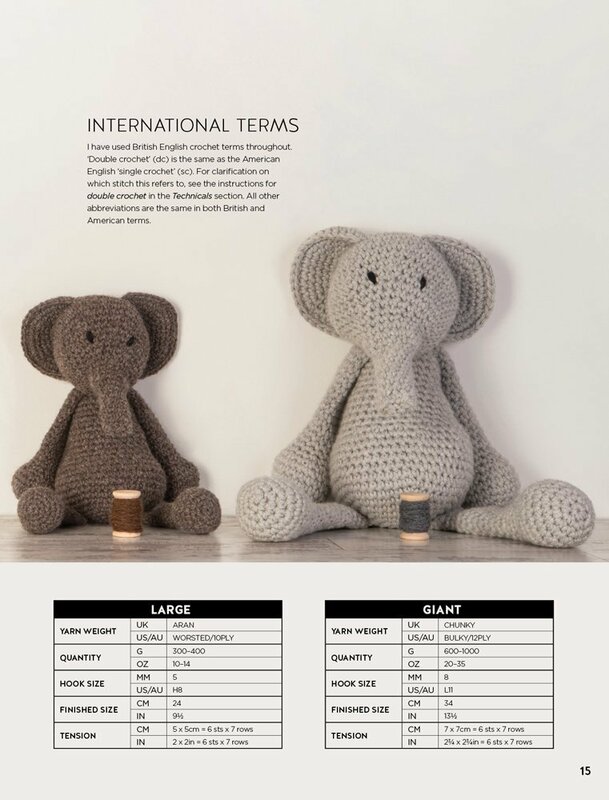 The only thing I do not like is that it does not include a single crochet diagram.